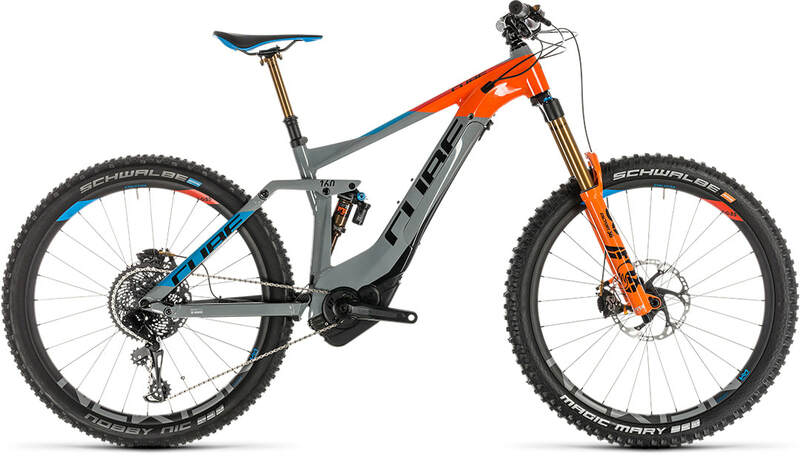 A comprehensive inventory of parts and accessories from brands like Shimano, Blackspire, SRAM, ODI, Continental, Maxxis and Crank Brothers will have you rolling in style, whether in the bike park or or on one of golden's numerous cross country/all mountain trails. If something should go wrong with your pride and joy, our mechanics will have you back up and running in no time. 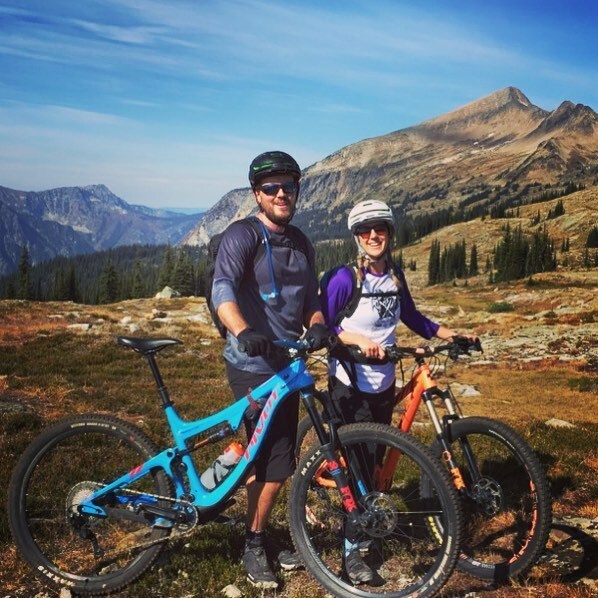 Whether you're a first time rider or a seasoned enthusiast, our pedal assist mountain bikes have something to offer that will make your ride exciting and memorable. Enjoy the up as much as the down. Go further. Level the playing field. During the summer months we carry hiking jackets from Arcteryx, base layers from Arcteryx, Bula and Icebreaker, socks from Sock Guy, Suncloud Optics, trekking poles from G3 and much more. We also continue to carry our winter product lines, often at unbeatable discounts!